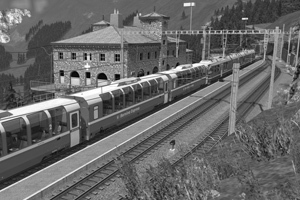 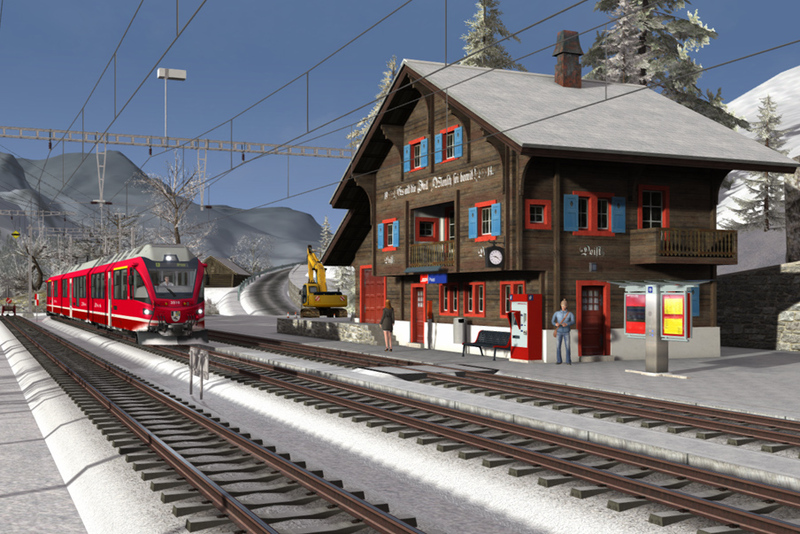 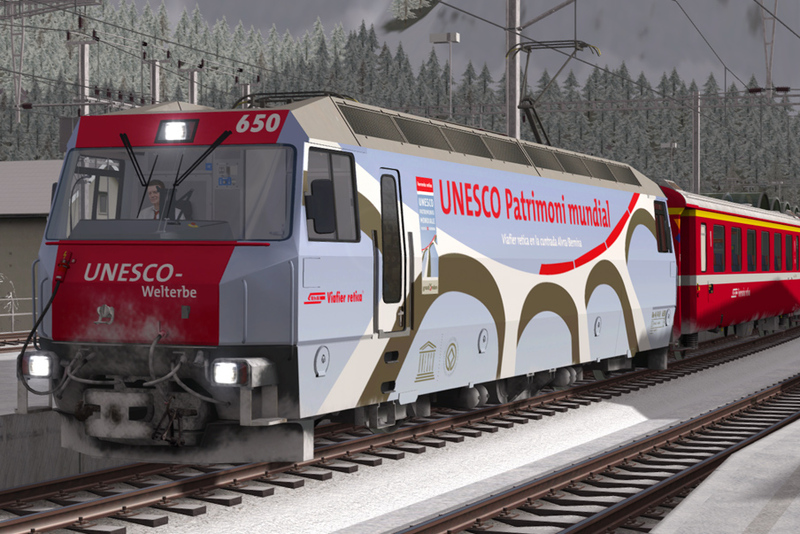 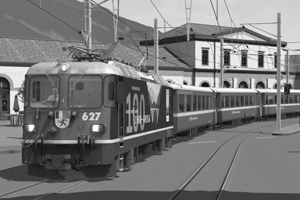 Our Bernina Pass route is available separately from the Steam online store and is required to play the scenarios included with this pack. 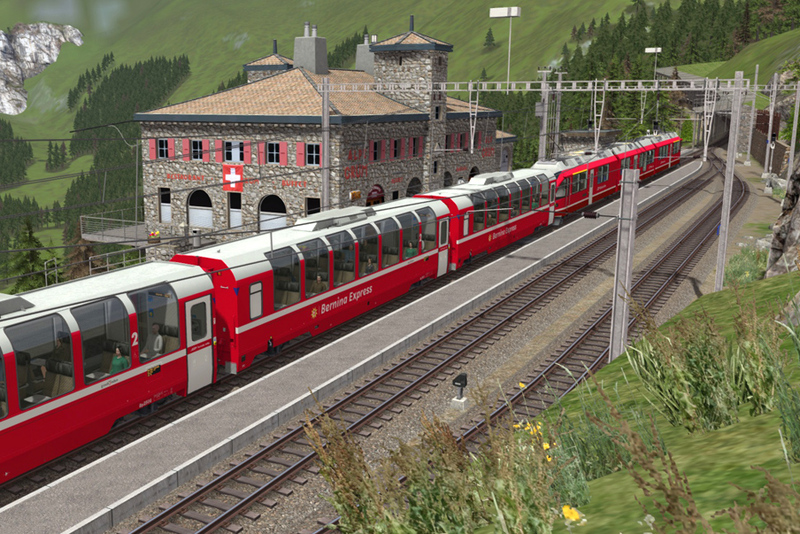 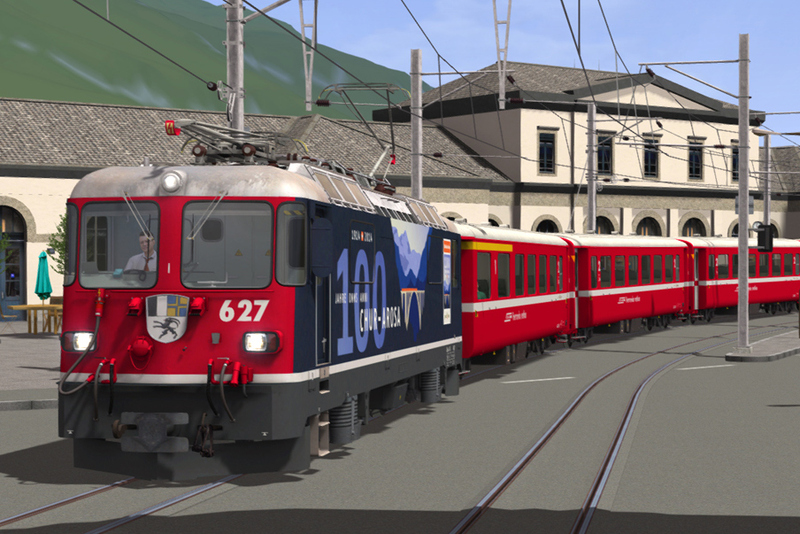 We have uploaded a free bonus combined route to Steam Workshop for customers that have purchased both our Albula Line and Bernina Pass routes. 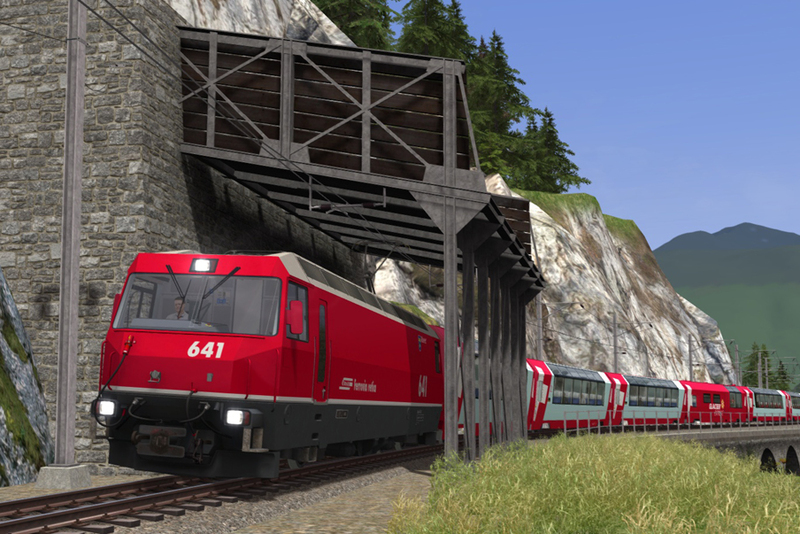 This features extensive Quick Drive functionality and bonus scenarios will be added over time. Click here for further information. 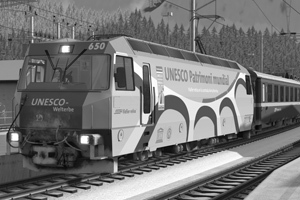 We are always interested and grateful for your own ideas for content development. And although we obviously can't create everything, your suggestions have a real impact on the types of content we will focus on in the future. 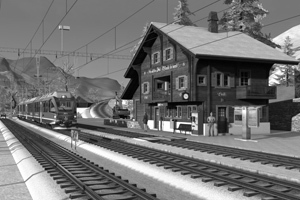 Use our Contact page to send us your ideas. 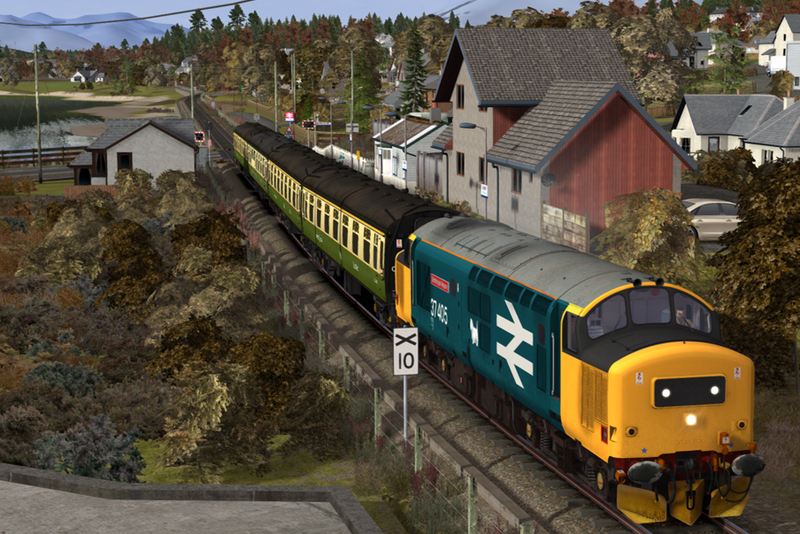 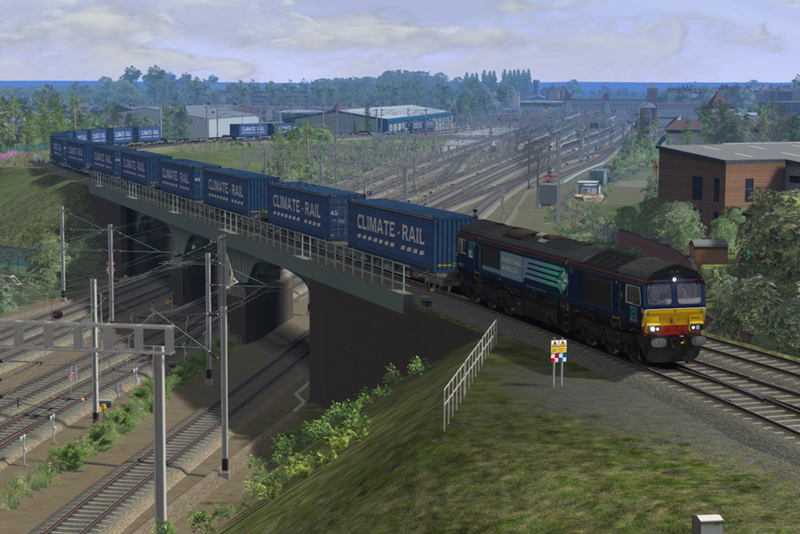 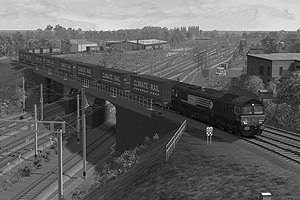 Thomson Interactive produce a range of add-on products for the market leading simulator game Train Simulator, available for purchase from the Steam online store.